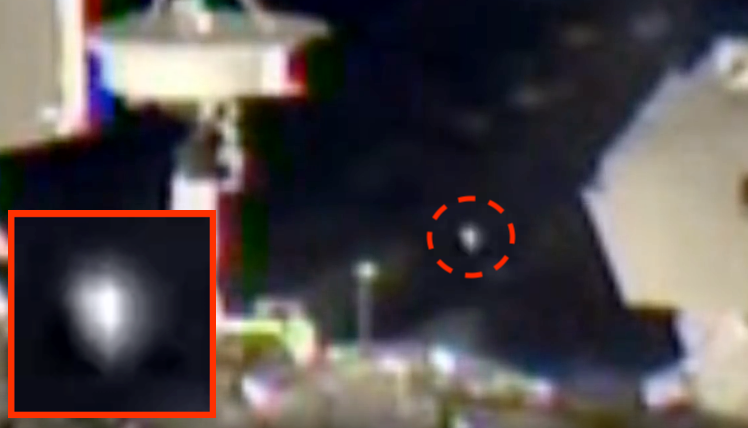 UFO SIGHTINGS DAILY: Solid White Diamond UFO Near Space Station On Live Cam, Jan 2018, Video, UFO Sighting News. 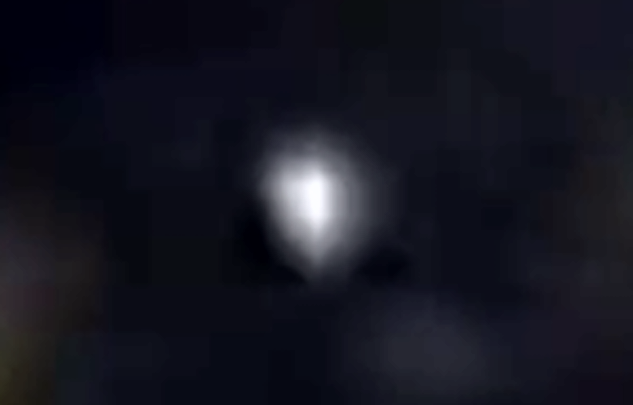 This diamond UFO was flashing as it passed by the international space station this week. Its white, much like the space station and when it lights up, its very visible in the background. The shape is like a diamond and it seems to be watching the space station, orbiting it if you will. This is a fantastic video made by Streetcap1 of Youtube. 100% evidence that aliens do exist.